A finished extract, in this case milk thistle, is then tested for an array of laboratory tests outlined in the US and European pharmacopeia monographs before being released for packaging in food grade containers. These test results are reported on its certificate of analysis (COA), including the method employed and the pharmacopoeia reference source. The COA allows supplement manufacturers to reference the monograph, perform the same analysis and verify Euromed’s COA test results. The Euromed certificate of analysis (COA) identifies which methods were used to test for the active and marker compounds. This transparency allows customers to reconfirm results when needed. 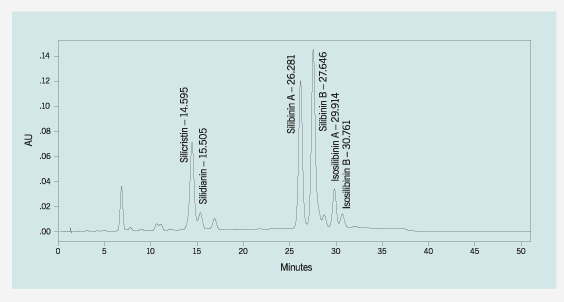 Euromed’s scientifically validated laboratory methods and batch specific chromatograms are available upon request. 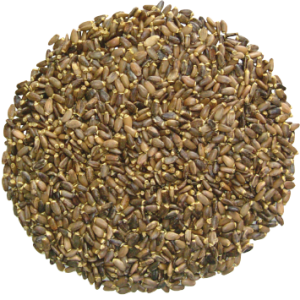 Complete traceability of the milk thistle seed used to make the extract is assured by reporting the batch number of the raw material on the extract certificate of analysis (COA). The extract product code, batch number and laboratory analysis number are all there. The manufacturing and retest dates are also listed on the COA based on real time stability studies. The extracts are tested for disintegration and dissolution to prove bioavailability. All of its documentation is well controlled and securely maintained on an internal software program. 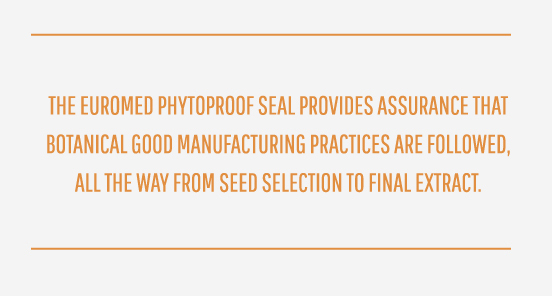 The Euromed PhytoProof seal on milk thistle extract—and all our other herbal supplements—provides assurance that Botanical Good Manufacturing Practices are followed, all the way from seed selection to final extract. Over 20 laboratory tests are conducted on every single batch. This extensive system was developed in Europe to satisfy the requirements of health professionals practicing phytotherapy. And with standards this high, you can feel confident that the supplements you create using Euromed’s extracts will be efficacious and compliant, every time. For efficacy, the composition of the extract is tantamount. 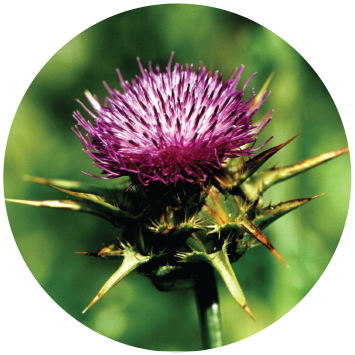 For example, Euromed’s milk thistle extract meets US and European pharmacopeia monographs. The extract has the critical composition of NLT 20.0% and NMT 45.0% for the sum of silydianin and silychristin, NLT 40.0% and NMT 65.0% for the sum of silybin A and silybin B, and NLT 10.0% and NMT 20.0% for the sum of isosilybin A and isosilybin B shown bioactive in clinical trials. Call us Toll Free at 877.696.3960 or send us a message using the form below.